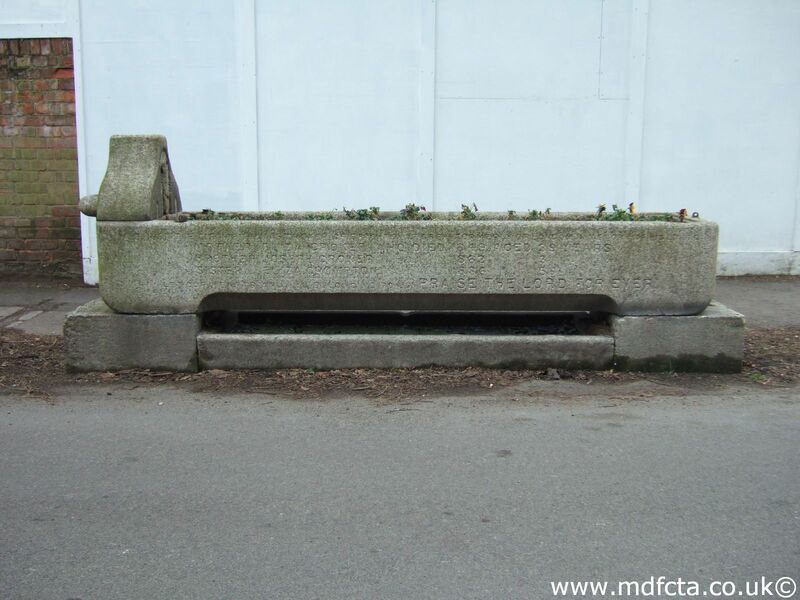 Are there any more Metropolitan Drinking Fountain and Cattle Trough Association cattle troughs in Cornwall? If you know of any other cattle troughs in Cornwall please send me details. On 17 August 1928 a 6ft 6in trough  was erected in the Helston Cattle Market. This may have been removed to a local farm when the cattle market was converted to a car-park. 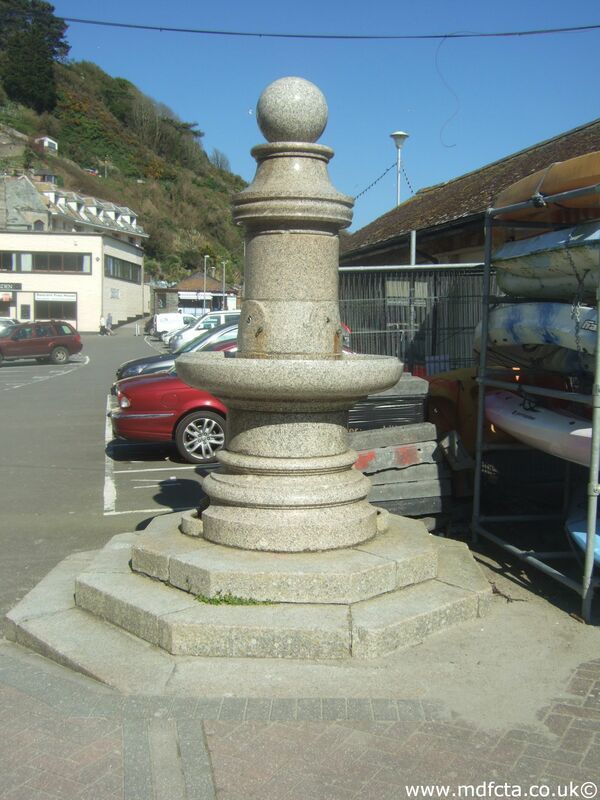 On 31 December 1923 a 6ft 6in trough  was erected in Mevagissey. 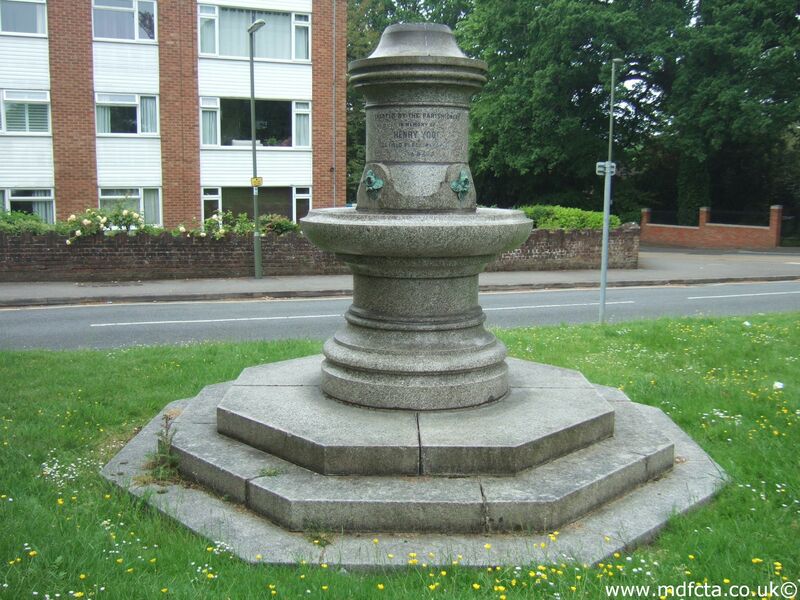 On 31-Dec-1923 a 6ft 6in trough  was erected in Penzance. 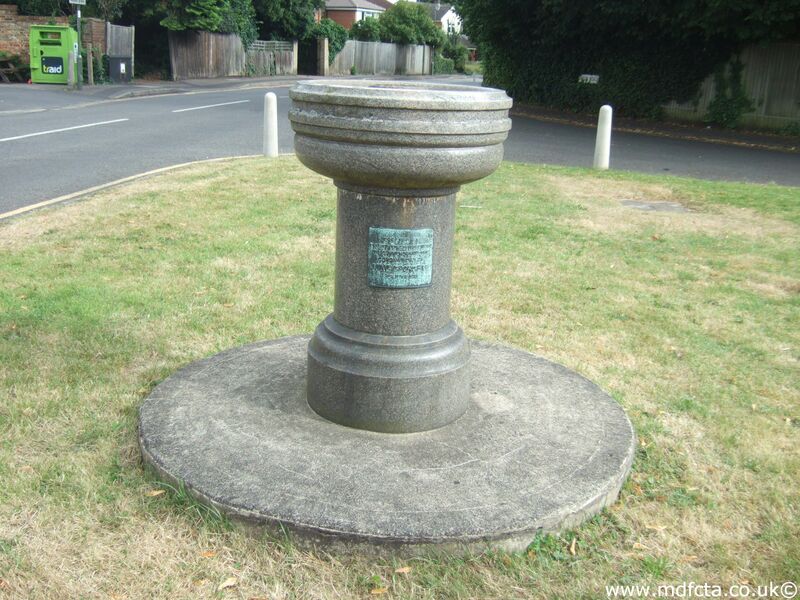 On 21 April 1927 a 6ft 6in trough  was erected in St. Austell	at St. Stephens, Long Lane. This trough may have been removed in June-1954. 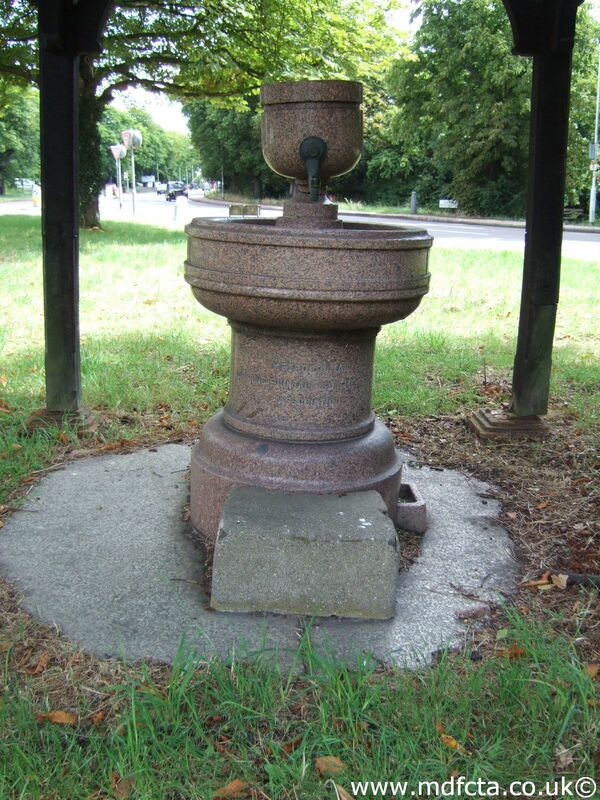 Are there any more Metropolitan Drinking Fountain and Cattle Trough Association drinking fountains in Cornwall? 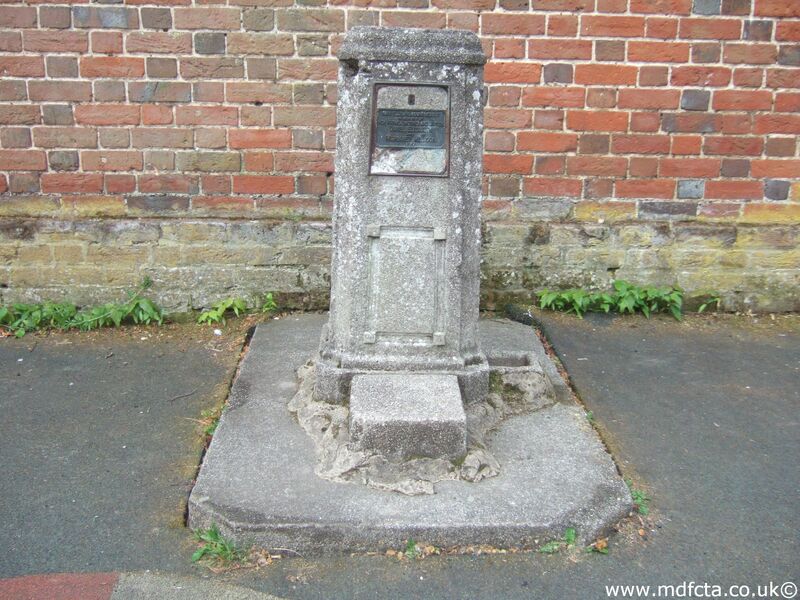 If you know of any other drinking fountains in Cornwall please send me details.